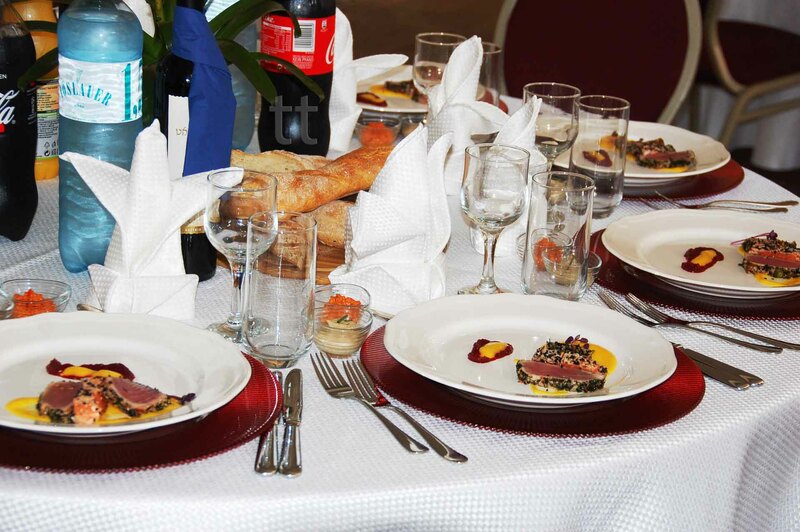 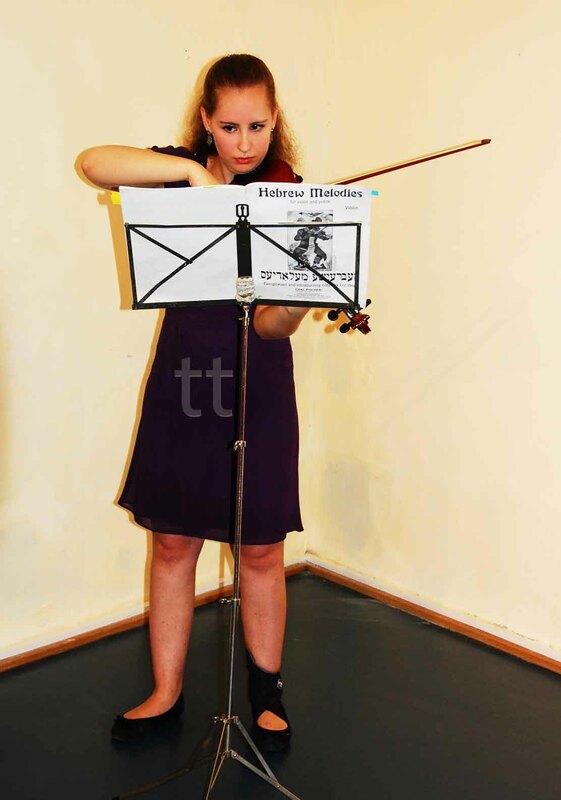 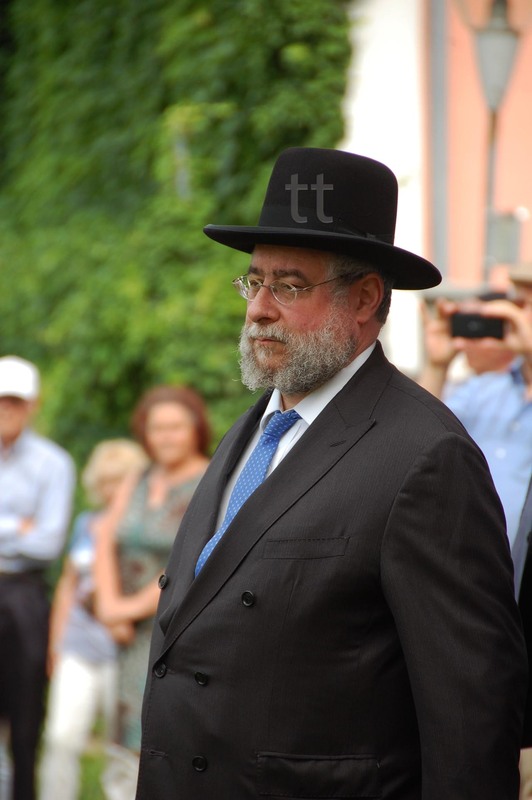 Actually, one set is sufficient to describe yesterday's afternoon and evening: It was a large, dignified and truly successful event for the family Eisenstadt / Aizenshtat that has come from around the world to Eisenstadt, for the city of Eisenstadt, for our museum, for all visitors and last but not least for the famous Rabbi Meir Eisenstadt, who made his 274th Jahrzeittag yesterday we ( reported). 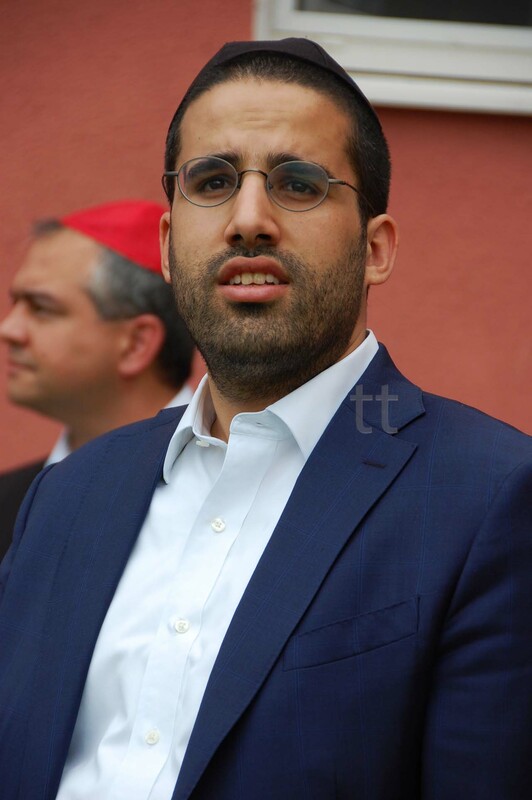 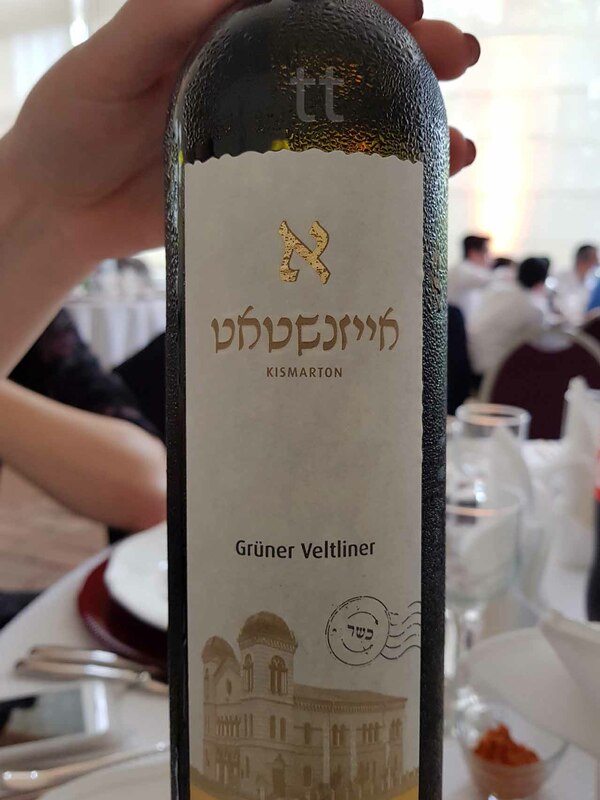 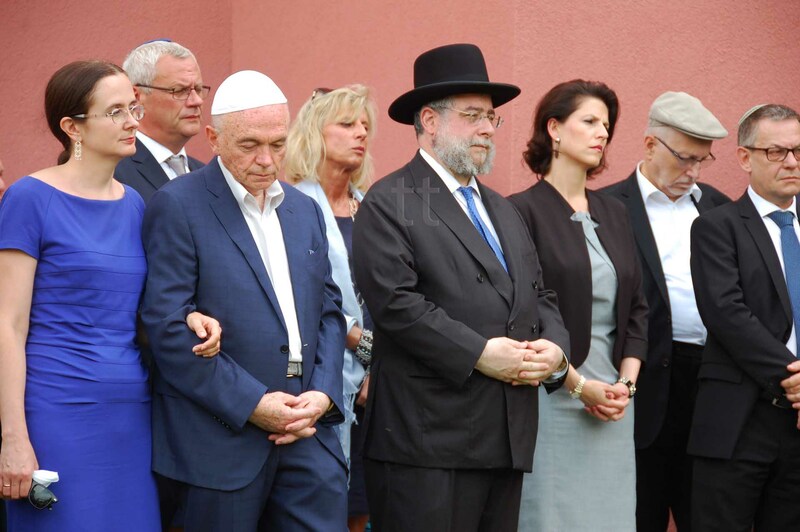 Hochkarätig war die rabbinische Prominenz: gekommen sind (u.a.) 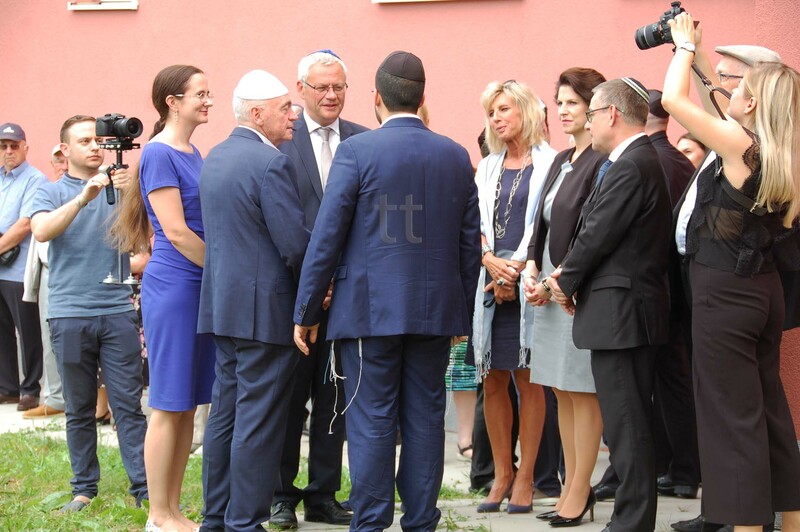 aus Moskau Oberrabbiner und Präsident der Conference of European Rabbis (CER) Pinchas Goldschmidt und der Dayan im europäischen Bet Din, Rabbi Moshe Lebel, From Vienna Chief Rabbi Arie Folger, Community rabbi and rabbi of Burgenland, Shlomo Hofmeister, The Rosh Av Beit Din of Austria and rabbis of the Georgian synagogue, Rabbi Yaakov HotoveliAs well as the Rosh Yeshiva of Yeshiva Or Sorua in Vienna, Rav Gaber Sender. 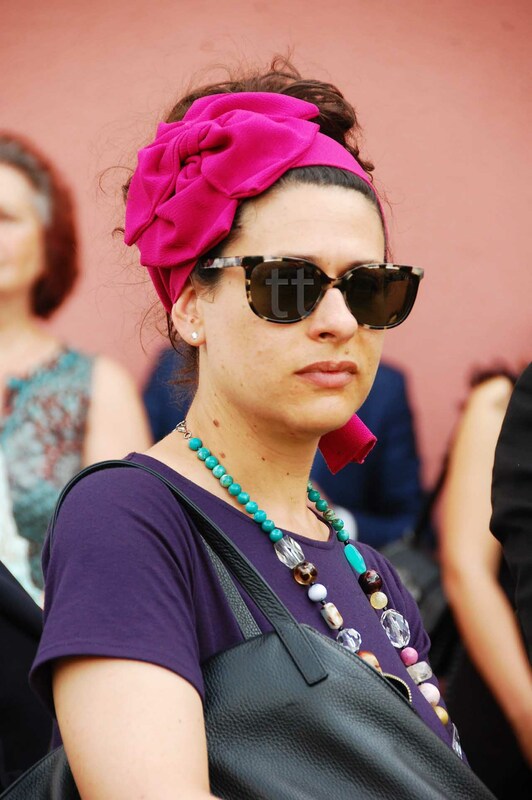 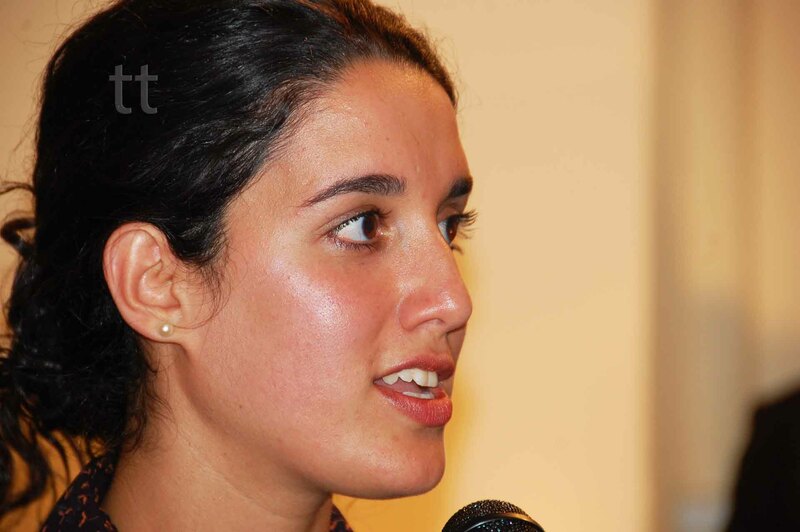 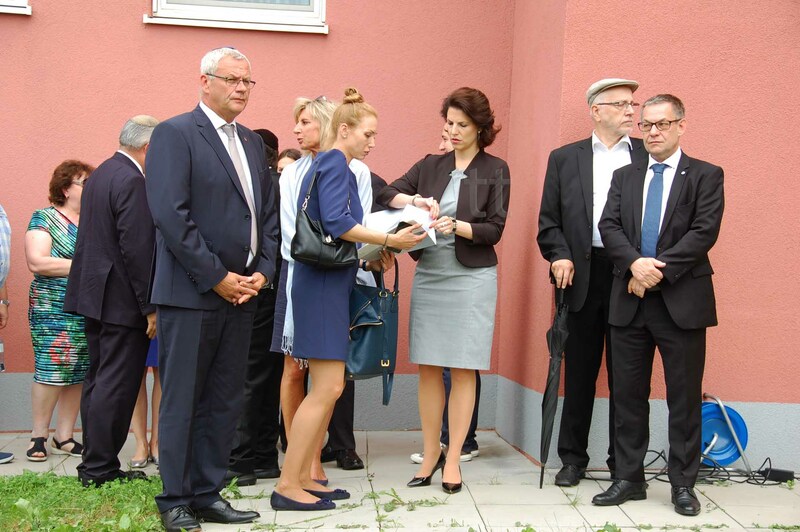 In addition to the tips of the political prominence - State Secretary at the Ministry of the Interior, Mag.a Karoline Edtstadler, Member of Parliament Gaby Black and mayor and Landtagsabgeordenter Mag. 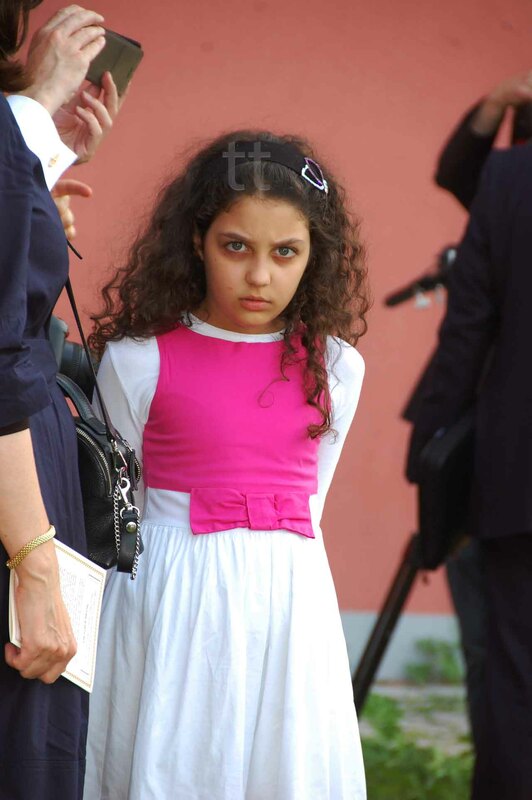 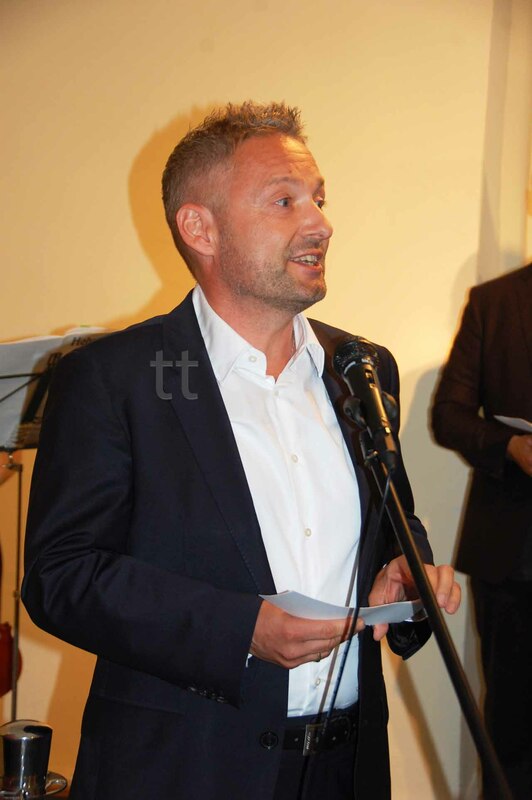 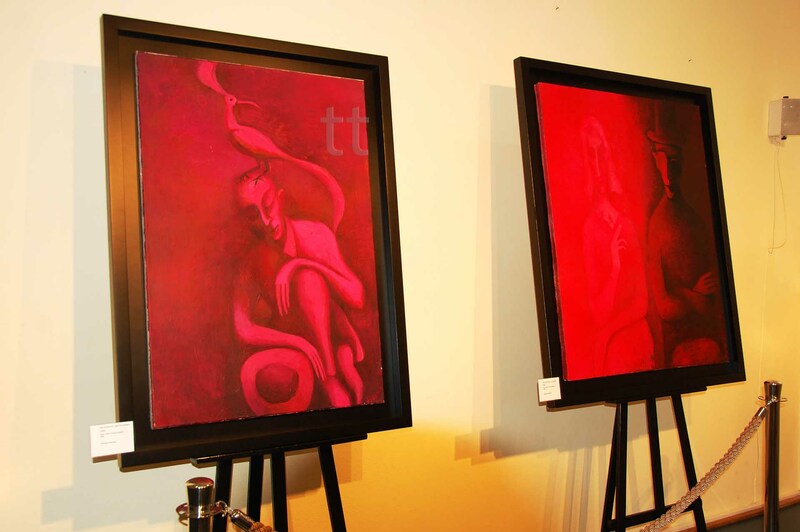 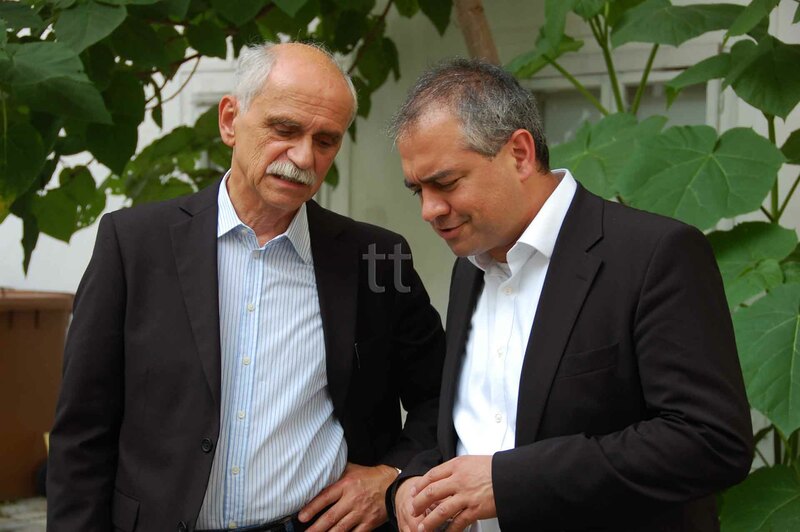 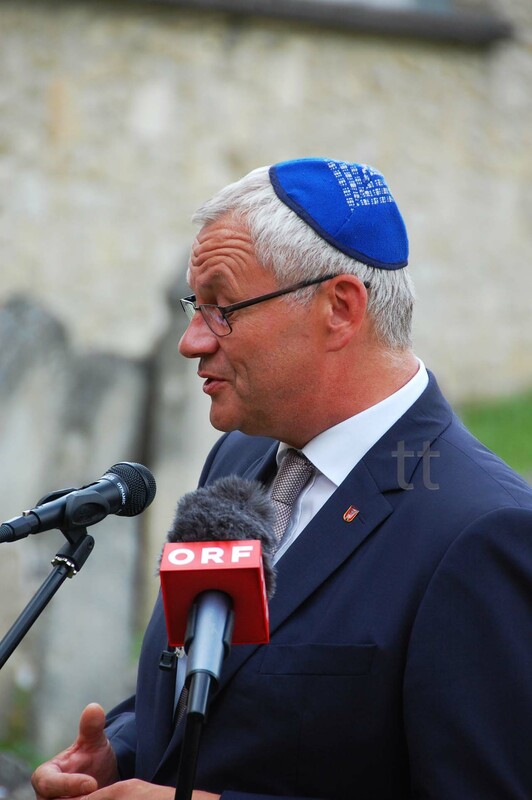 Thomas Steiner - came as representatives of the Protestant Church of Eisenstadt Senior Pastor Herbert Rampler. 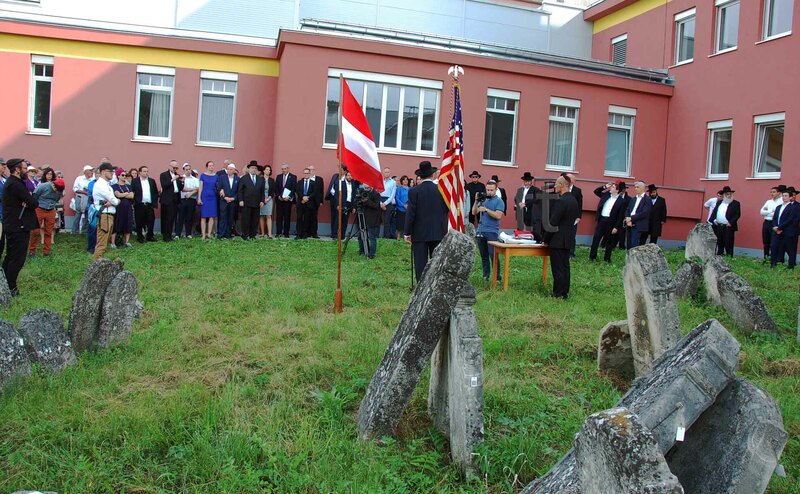 Aus den USA angereist sind der Chairman of the US Commission for the Preservation of America's Heritage Abroad, Mr. Paul Packer, From Moscow, the President of the Jewish religious community of Moscow, Dr. Grigory Roytberg, In memory of his mother Clara Haya Aizenshtat, together with Mr. Paul Packer and Jechiel Aizenshtat had made the renovation of the grave stone of Meir Eisenstadt possible. 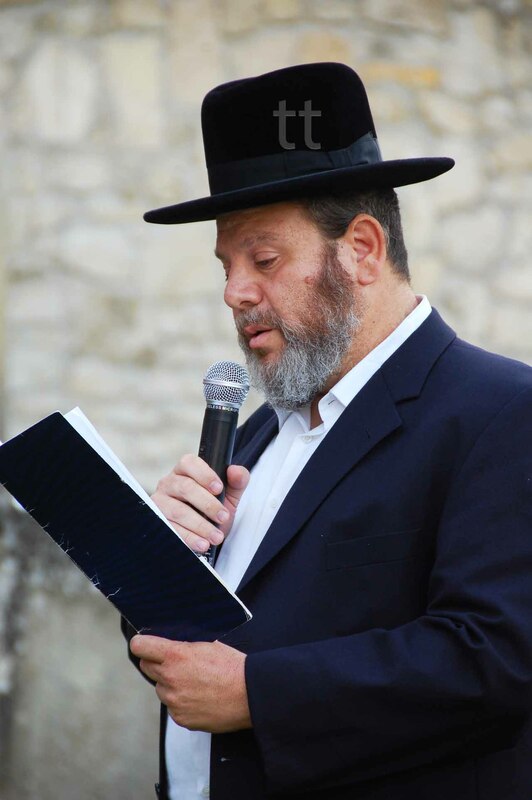 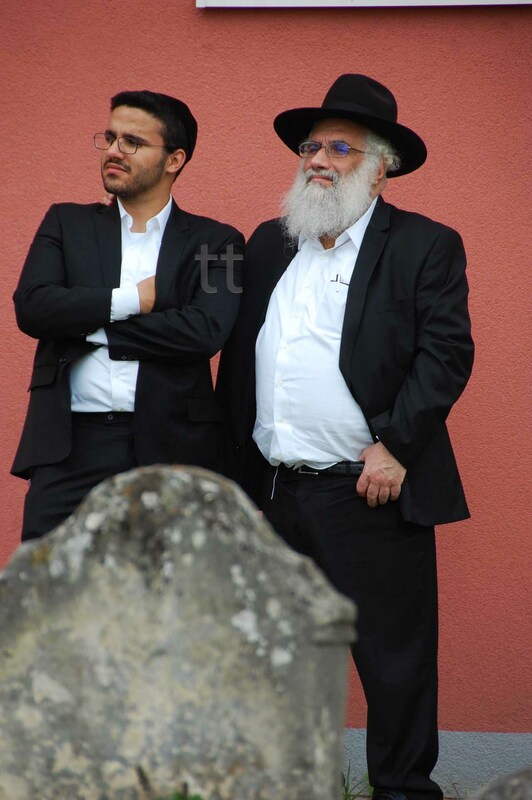 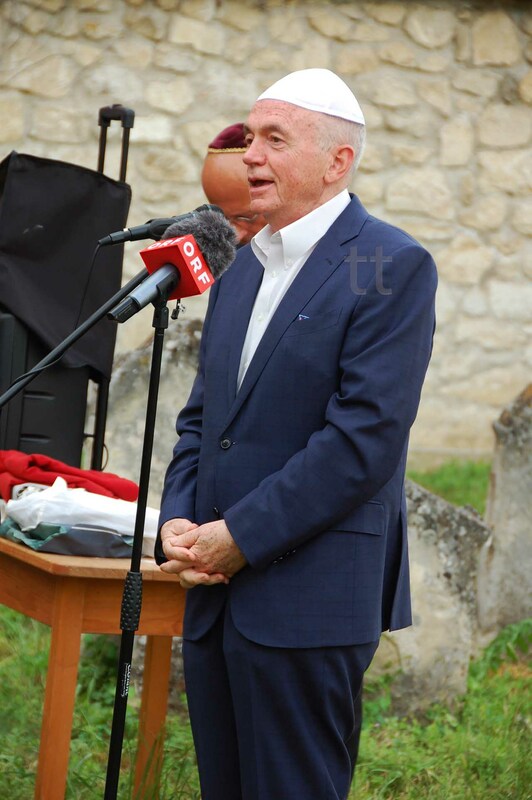 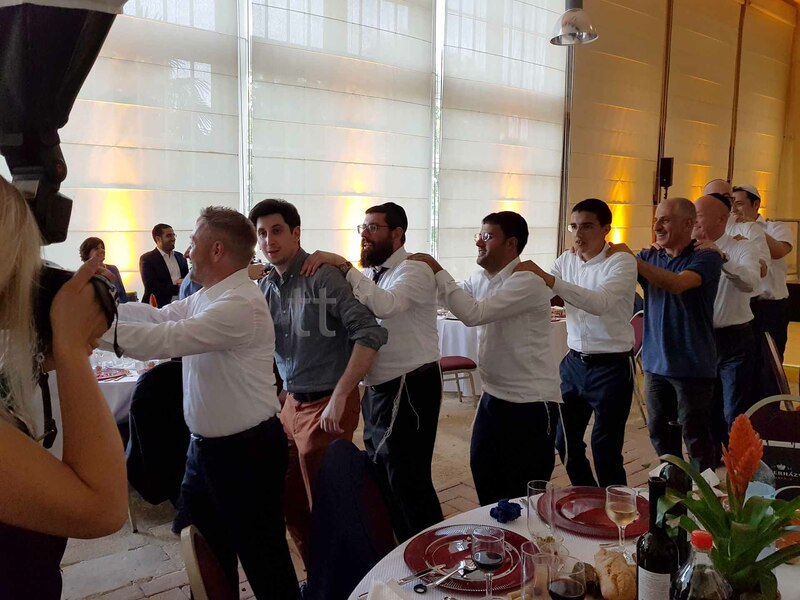 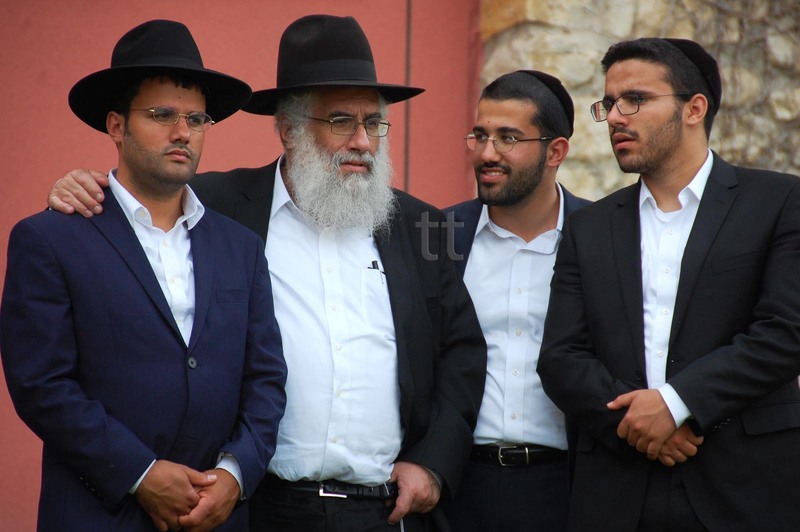 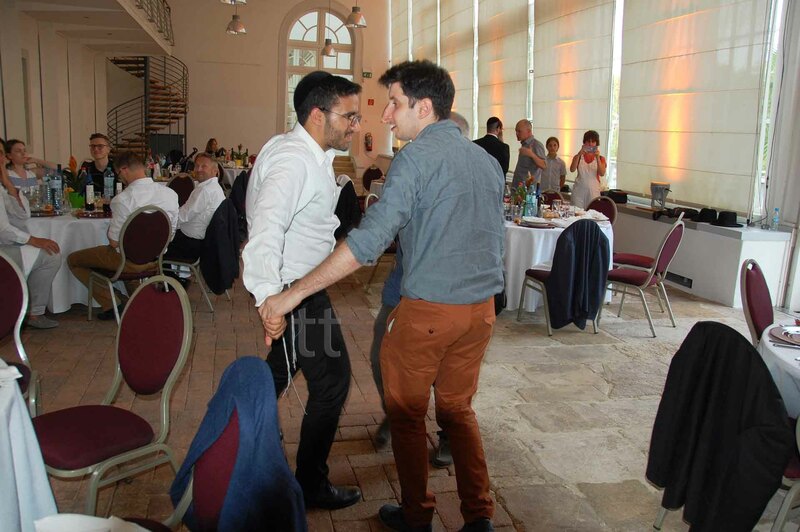 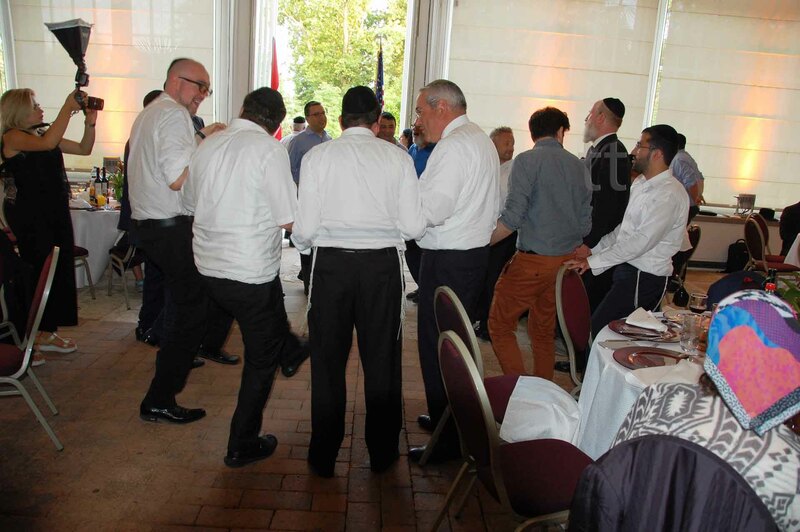 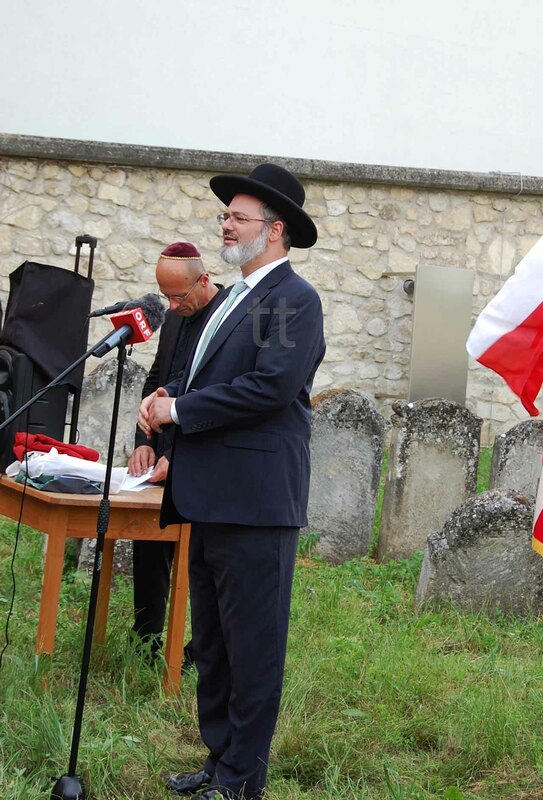 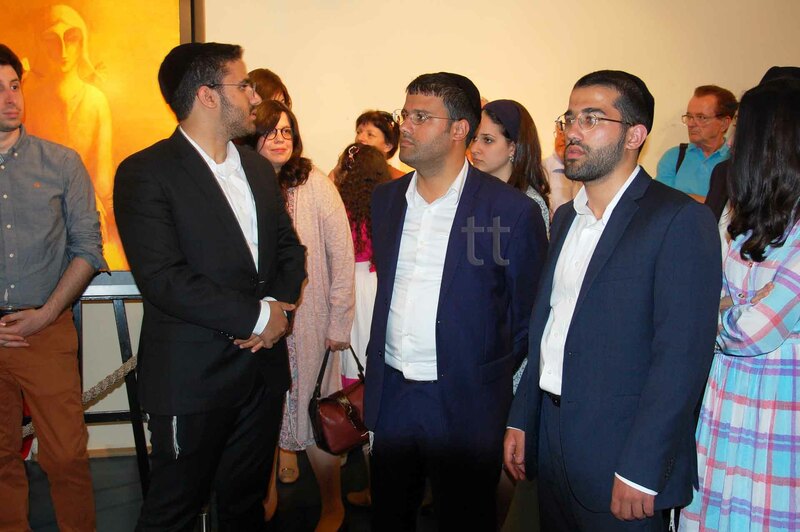 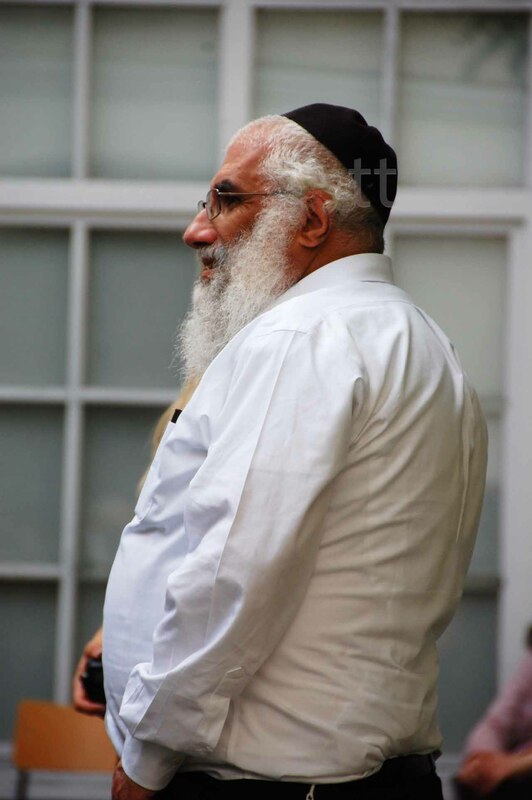 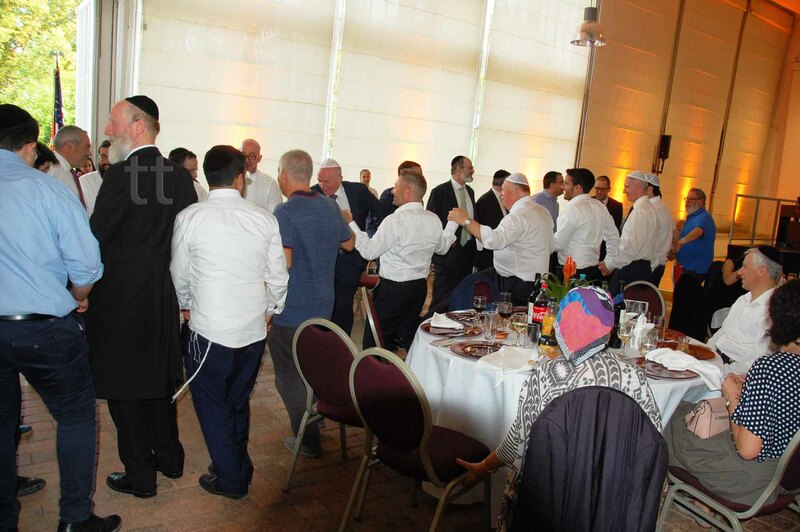 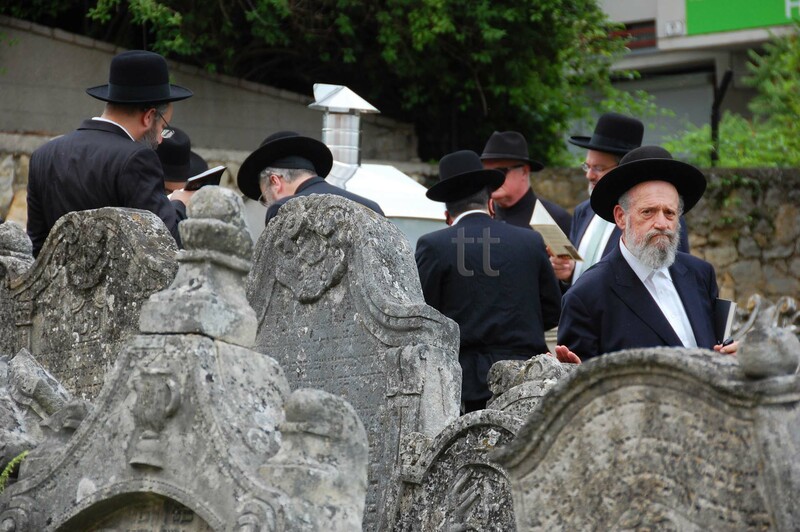 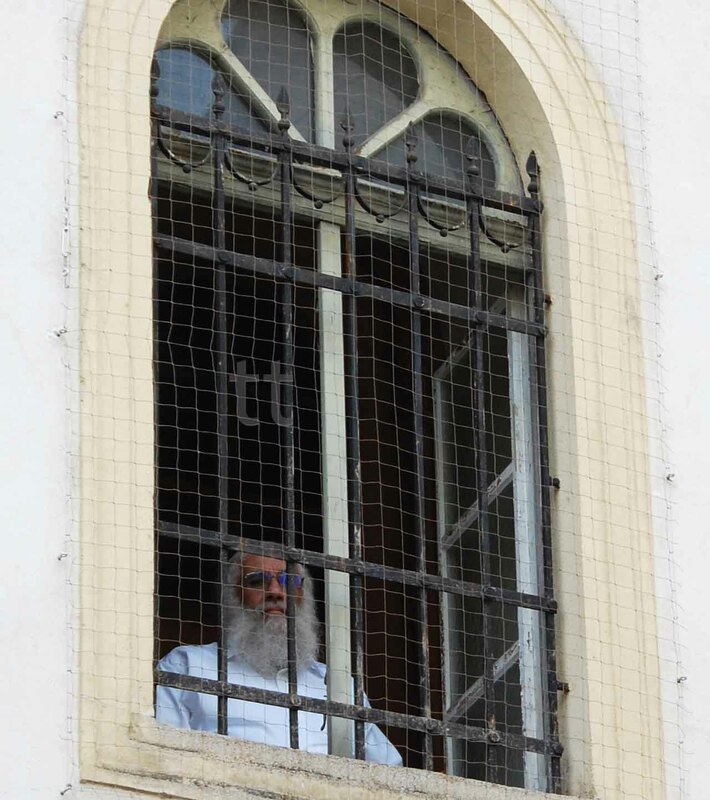 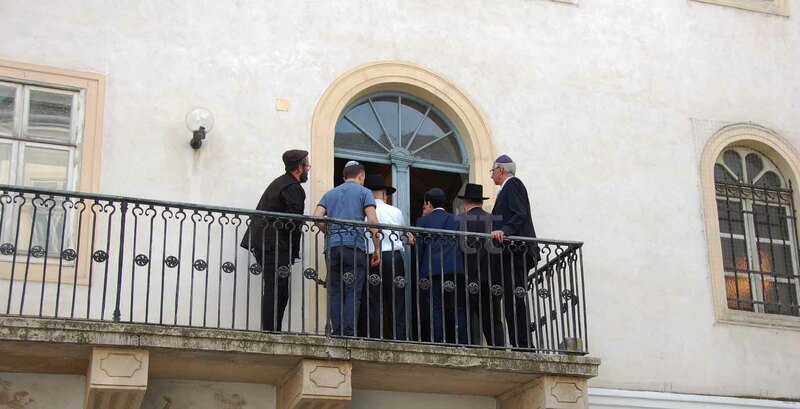 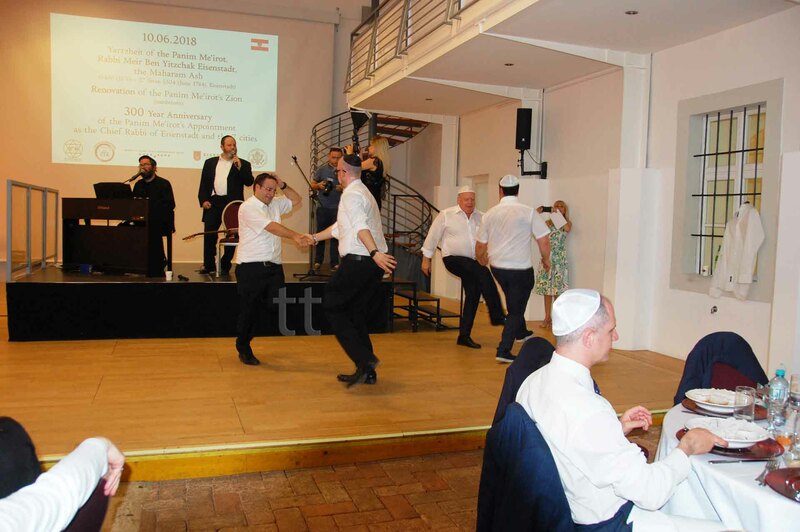 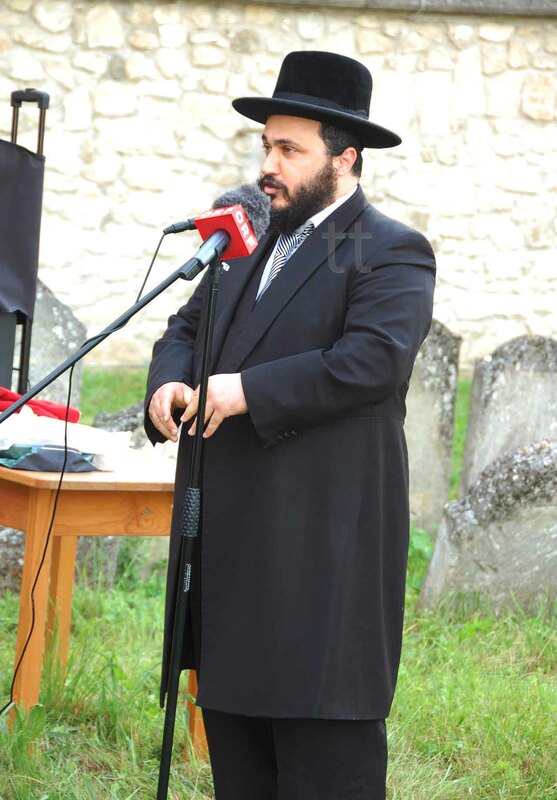 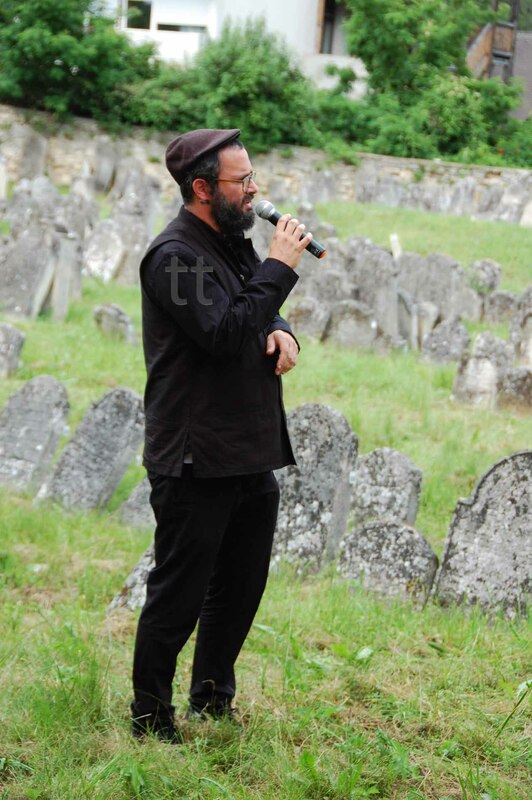 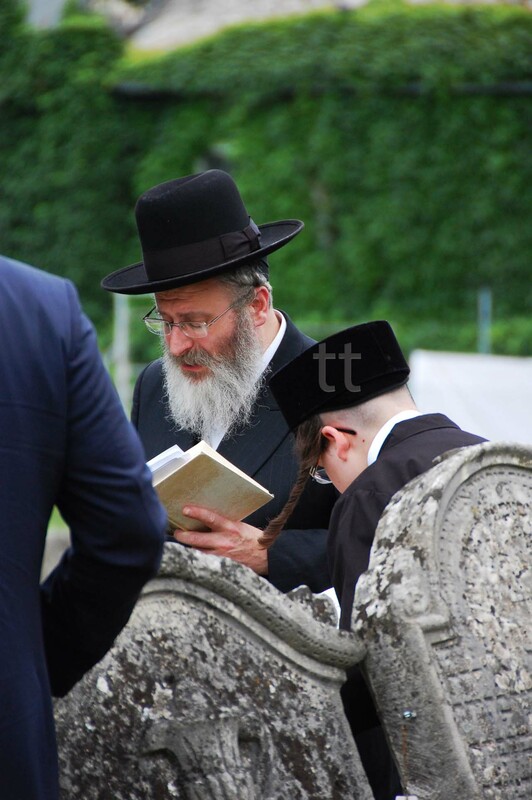 The most impressive but probably was that about 60 members of the global family Eisenstadt / Aizenshtat came to Eisenstadt yesterday (particularly from Russia, Israel and the US) to solemnly commit the Jahrzeittag their ancestors, Rabbi Meir Eisenstadt. 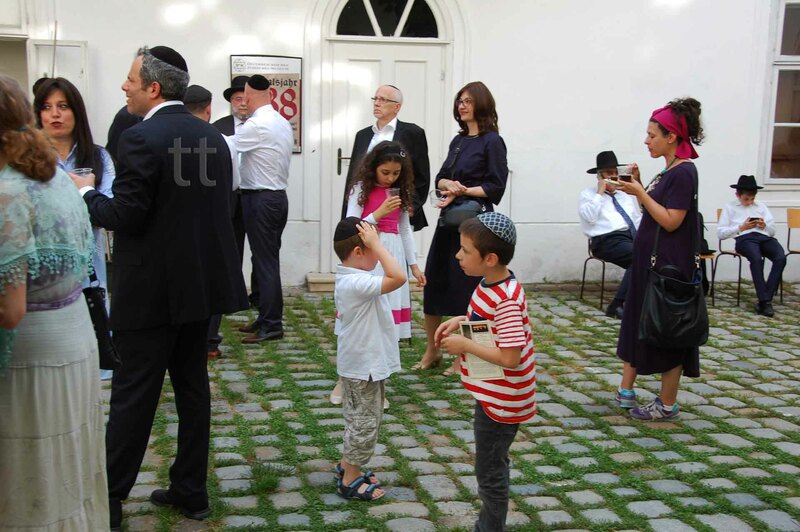 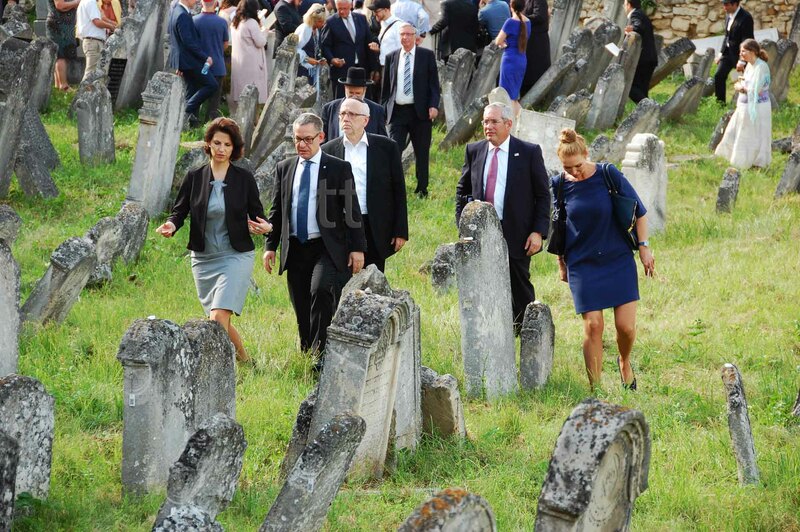 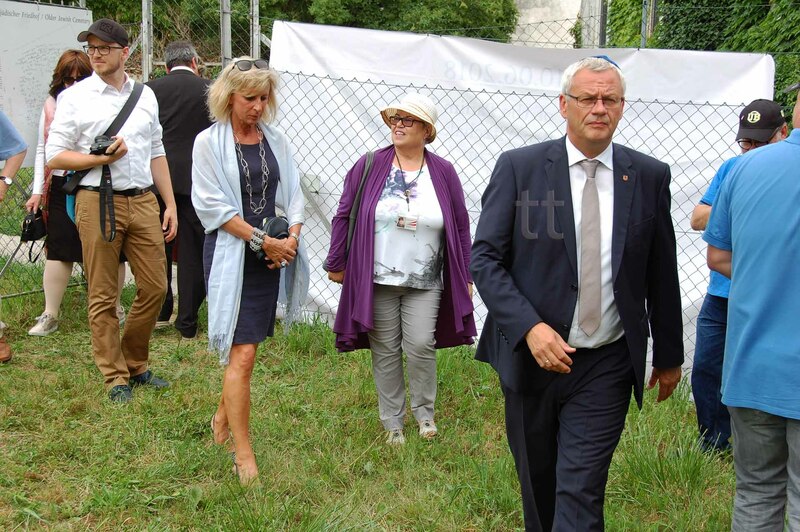 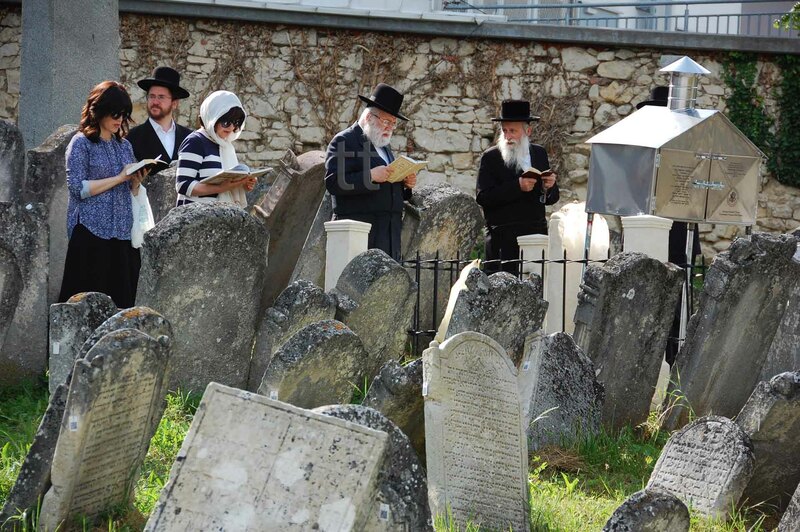 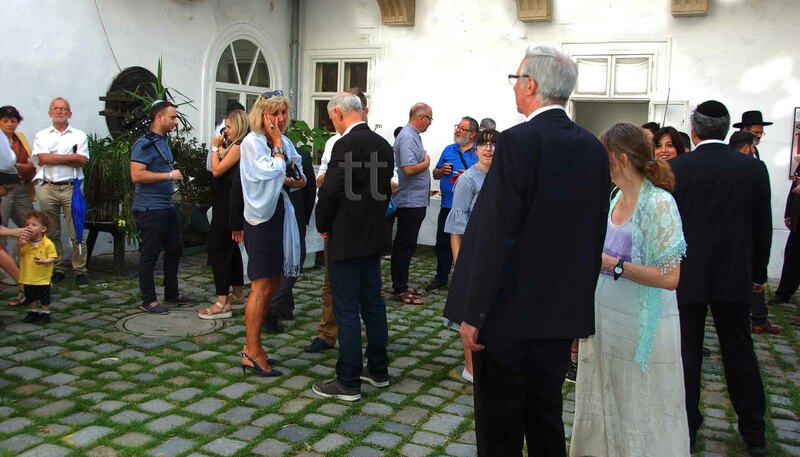 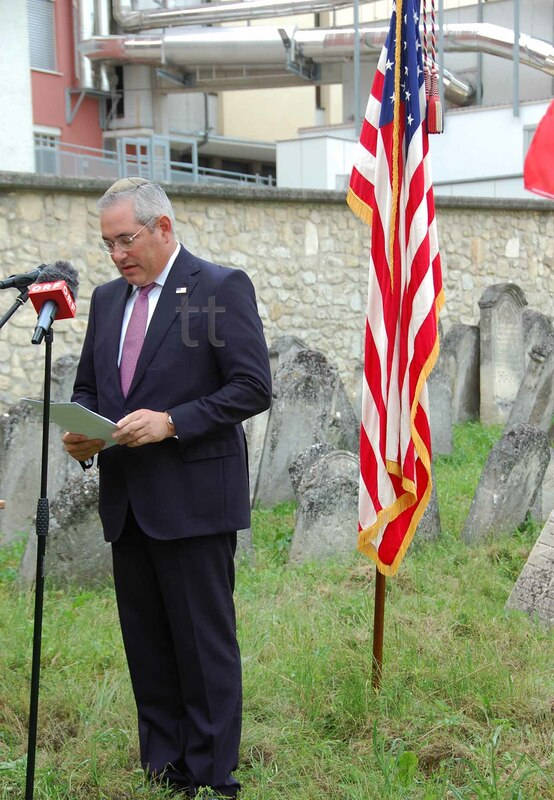 all visitors who (Thiem Nadal) have come on the older Jewish cemetery and the museum yesterday despite Father's Day, Eisenstadt City Festival, Formula One racing, football (Austria-Brazil) and tennis.